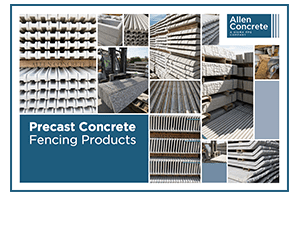 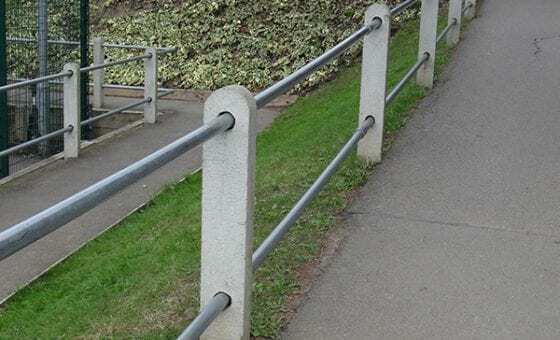 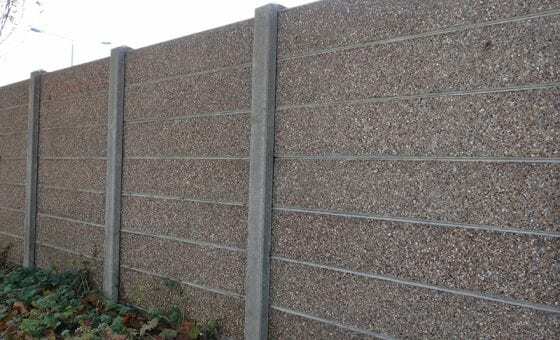 Used in conjunction with universal concrete posts, chain link fencing is a cost-effective method of protecting a number of buildings. 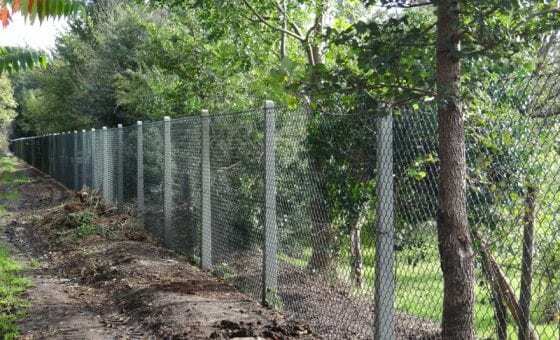 PVC-coated chain link fencing is especially suitable for home garden or commercial use. 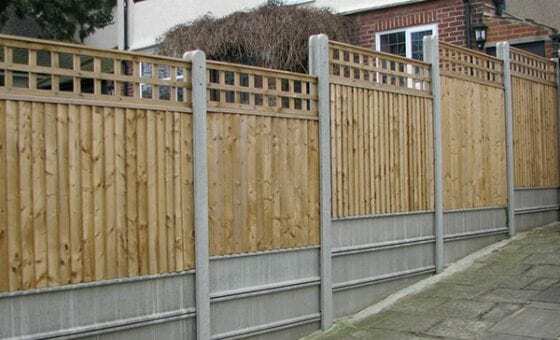 For all our sizes and product drawings, please view our fencing technical specifications or call us on 020 8687 2222. 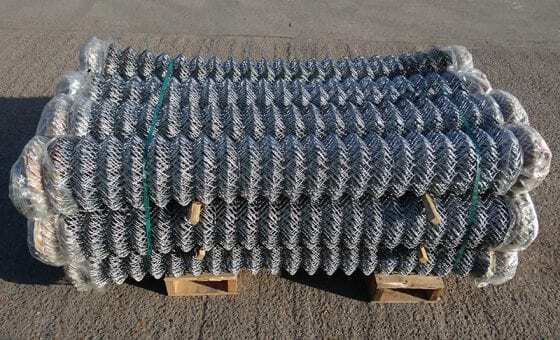 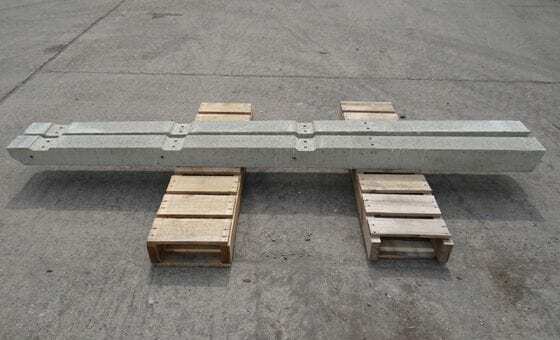 What is PVC coated chain link? 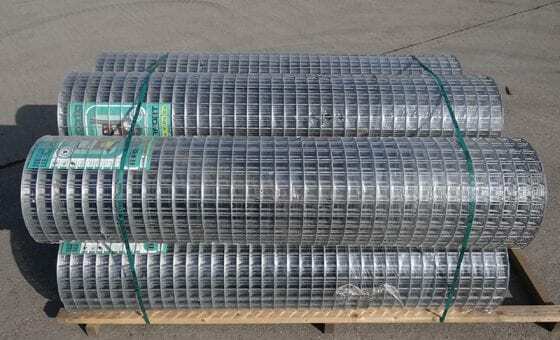 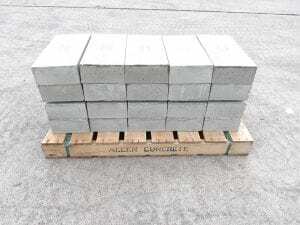 Usually green in colour, PVC coated chain link is a steel mesh that has been coated by PVC plastic. 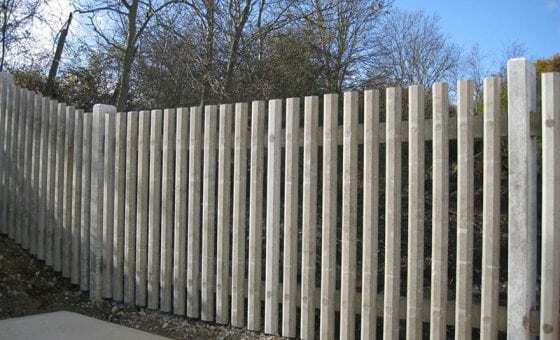 This style of PVC fencing is aesthetically pleasing and due to its green colour, is able to blend in with the natural environment. 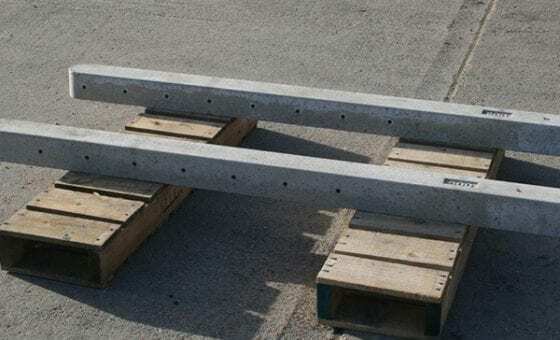 We offer a range of PVC Coated Chain Links, predominantly in 25m rolls in the majority of heights. 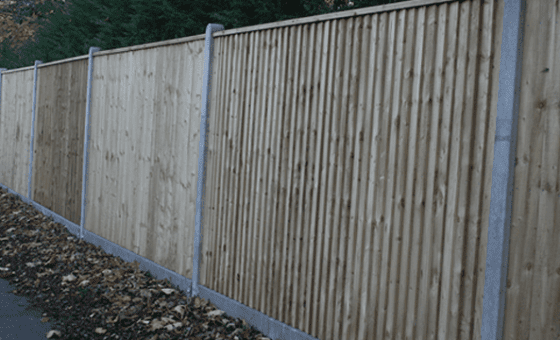 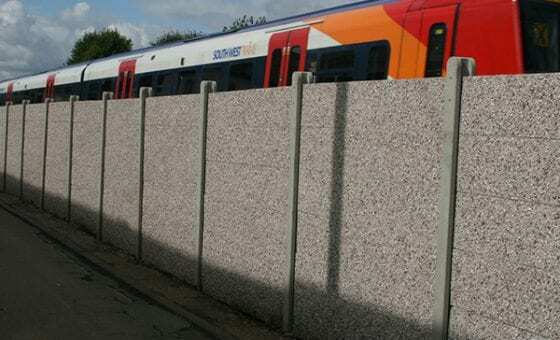 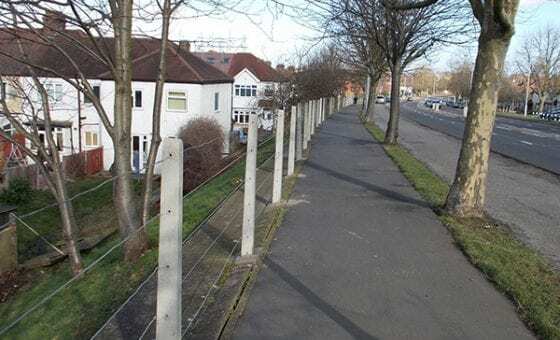 Higher chain link is invariably supplied in 12.5m rolls and remains an economical form of fencing for domestic and industrial use. 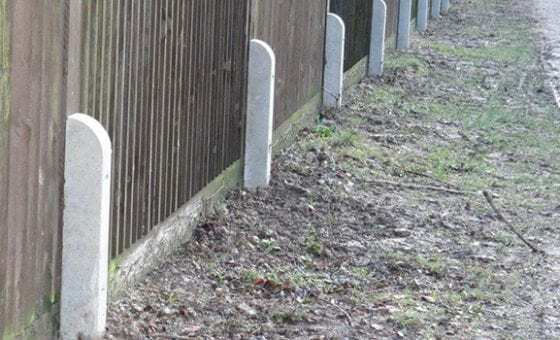 We also carry a large stock of middle range green PVC and can provide very competitive prices for pack sizes of 12 rolls.